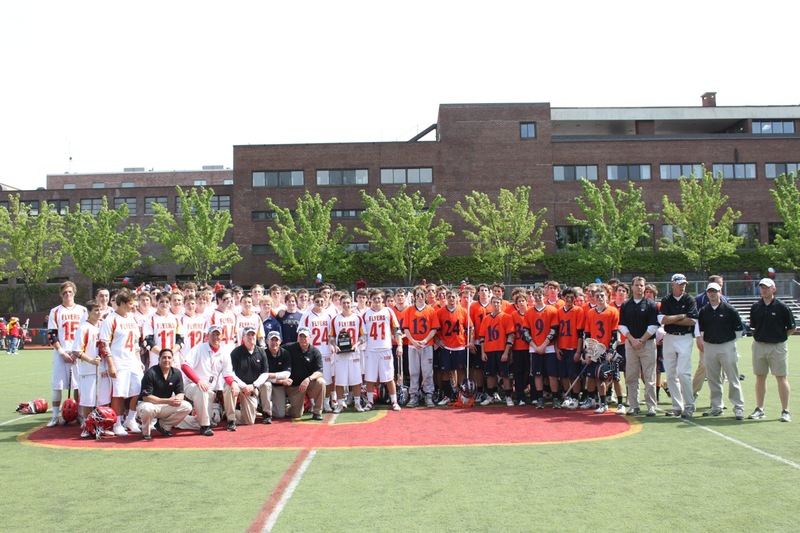 The Annual Lead The Way Lacrosse Day For Heroes is a 2-game lacrosse shootout between two of the country’s best high school lacrosse teams, the Manhasset Indians vs the Chaminade Flyers. The one day event will take place on Saturday, April 13, 2013. The Lead The Way Lacrosse Day For Heroes recognizes past and present protectors of the Flag and 100% of the profits are donated to the “Lead the Way Fund.” There will be no advanced tickets sales. All tickets will be available the day of the event at the gate. Why Support our Troops, Help us Help Them. Recognize past and present protectors of the Flag. Honoree Local hero – Manhasset resident Sgt. James J. Regan (CHS ‘98), Our 75th Ranger Regiment Soldiers. 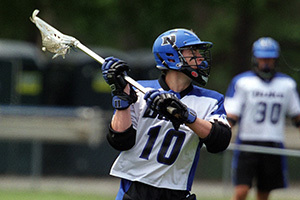 THANK YOU FOR YOUR SUPPORT AND WE LOOK FORWARD TO YOUR PARTICIPATION AT THE 2013 LEAD THE WAY LACROSSE DAY FOR HEROES.